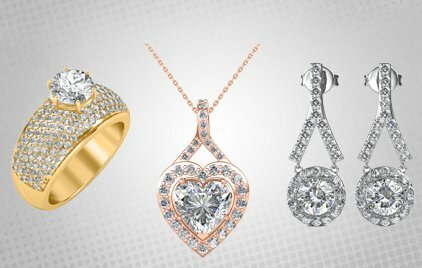 Diamond Necklace with Earrings, certified by IGI - International Gemological Institute. 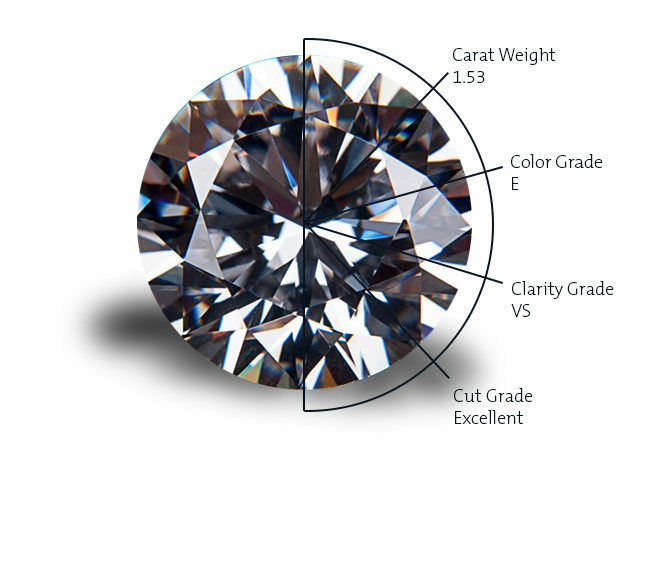 Also available in other diamond qualities and sizes, please contact our jewellery consultants to customize this product. We shall provide a 3D model for approval once order is placed.